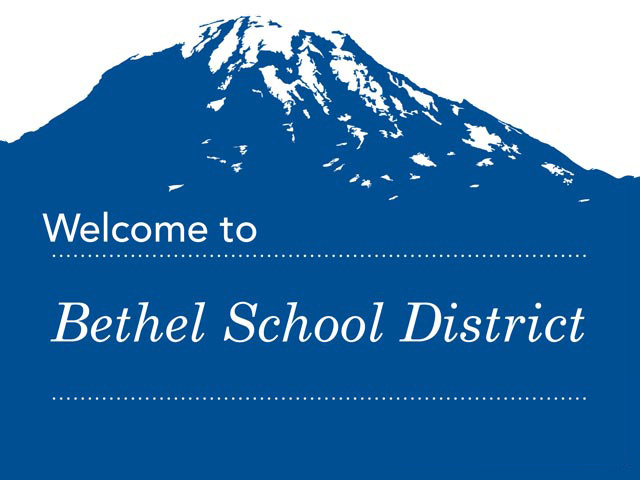 On February 28th I received an email from an employee who wishes to remain nameless who works for Washington's Bethel School District. That email contained two emails, sent just 5 hours apart, that clearly demonstrate that Bethel School District just doesn't get it. The saddest part is that I've no doubt these emails are representative of the norm, not the exception. We need to disentangle ourselves from our normalized reliance and embrace of junk food and Bethel School District should know that providing every district employee (that's who the emails went out to) with encouragement and permission to eat out is part of the problem and not part of the solution. Roy Elementary would like to invite you to join them for their McTeacher Night. It is scheduled for TONIGHT, Thursday, February 28th from 5-7pm at the McDonalds located at 14900 Pacific Ave. in Spanaway. Orders will be picked up by Child Nutrition staff on March 14th. You will need to pick up your pizza at Liberty Middle School on March 14 between 2pm and 4pm. These pizzas will be just in time for your St. Patrick's Day festivities! Please contact your school's kitchen staff if you have questions or to place an order.